How to purchase PocketGuard Plus? Proceed the payment through iTunes or Google Play. Besides, you can take a free trial to make sure that PocketGuard Plus is just what you need. How to manage PocketGuard Plus? You can also use the instructions to restore the subscription. How to cancel PocketGuard Plus? To cancel the subscription you can use the instructions above. Note: All subscriptions in PocketGuard are auto-renewable. If you subscribe to a 7 days trial period after it’s expiration you will be charged a standard cost of a monthly subscription. Subscriptions will be charged through your iTunes or Play Market. Your subscription will automatically renew unless canceled at least 24 hours before the end of the current period. You will not be able to cancel the subscription once activated. 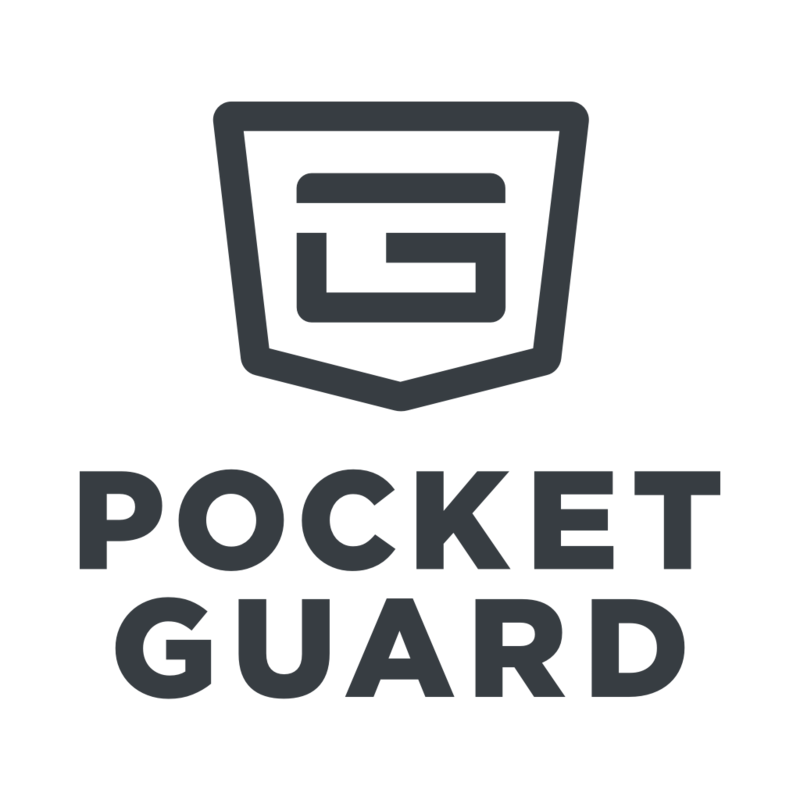 With any questions, suggestions or issues regarding PocketGuard Plus, please contact support at support@pocketguard.com.